A sustained increase in the number of new homes constructed each year, all else equal, will make housing cheaper than otherwise. 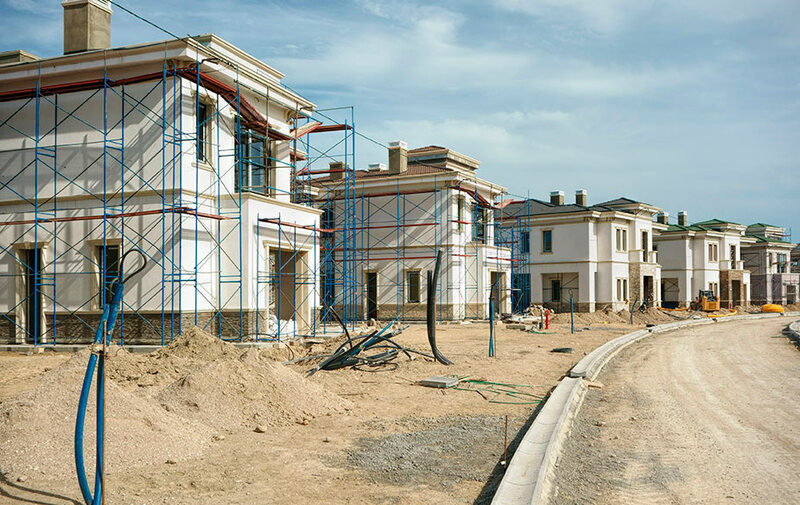 For our May poll, we asked our panellists for their opinions on this proposition: "A sustained increase in the number of new homes constructed each year, all else equal, will make housing cheaper than otherwise." By way of background, several Australian government, academic and private-sector studies have pointed to slow housing supply as an important driver in Australia’s high and rising housing prices. RBA researchers recently estimated that zoning rules, which restrict the supply of new housing, contribute around 40 per cent to the price of houses in Sydney and Melbourne. A number of international studies find similar effects in New Zealand, the United Kingdom, and in parts of the United States. But several Australian housing researchers disagree. They are sceptical that planning is limiting housing supply, or that limited housing supply is driving house prices up. They instead emphasise demand side drivers, including tax and rising household debt. * Collaborator credits: we would like to thank Brendan Coates (Australian Perspectives Fellow, Grattan Institute) for his assistance in framing this poll question and for his expert overview of the results. We're always on the lookout for good questions to put to the NEP. Submit your question ideas here.